Good News out of Bawstun! Our new Roku 1 box arrived in the mail yesterday, and we rushed to set it up last night. A Roku box, if you don’t already know, provides over a thousand TV and movie channels through the internet for viewing on your TV. We hardly ever watch TV, but we were excited about the possibility of getting access to hundreds of free educational programs. Of course, the channel selections included the usual suspects, but we were surprised by the large number of religious – specifically Christian – options. 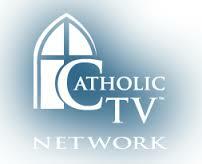 In addition to EWTN, we found a great Catholic station out of Boston called “CatholicTV“. 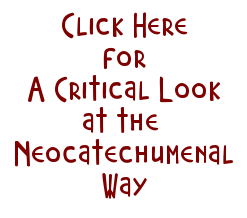 Completely orthodox and a good complement to Mother Angelica’s network. Check them out!